Price includes a one colour print in one position only on the 24 hour despatch service. 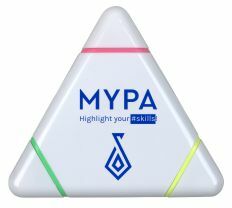 Extra print colours / positions available at extra cost subject to standard lead time. Please contact us for details.